Bubble King Assorted - 1-1/8 in. Classic Bubble King gumballs in assorted bright colors and flavors. 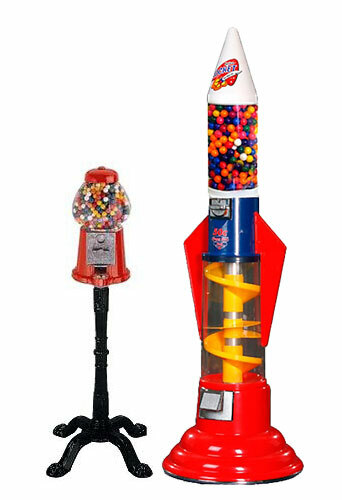 With 700 gumballs to a case, these are just a little bigger than the usual 1" vending gumballs, but sure to generate bigger smiles. 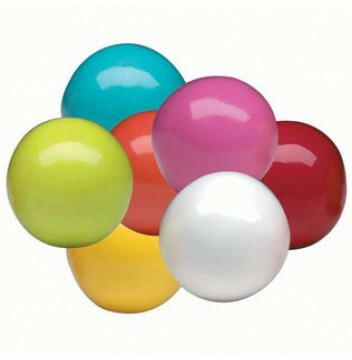 Bubble King Assorted Gumballs rainbow of bright colors is perfect for parties and vending machines. The delicious variety of flavors is sure to keep your customers of friends happy.